The Watch Dude: Go Gators! 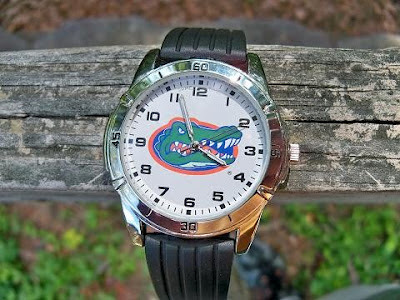 Today, the Florida Gators will be playing Texas A&M. We'll be watching at home or at a local eatery. Here's the watch for the day!